Life doesn’t stop when you’re unemployed. But what do the days look like in between leaving and finding a job? How do you keep your spirits up? And could it be that this time might actually be an opportunity for growth? 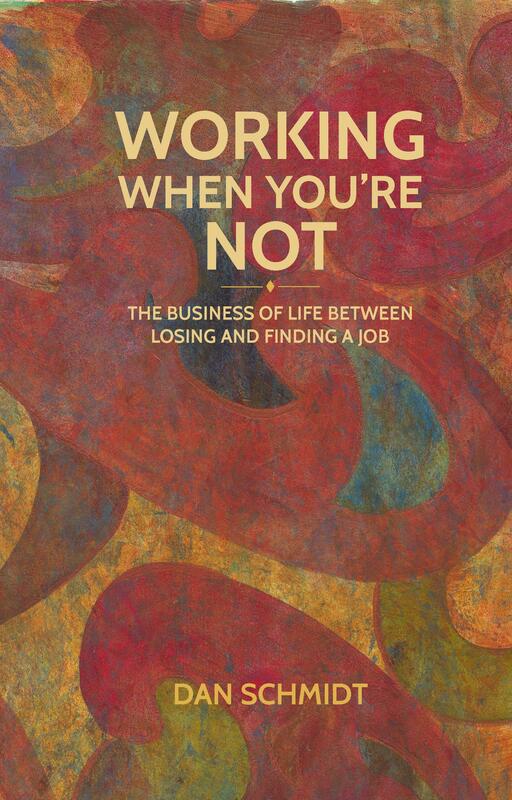 Using the new book Working When You’re Not, we’ll consider what it takes to navigate the days between losing and finding a job. We’ll also look at ways friends and family can help and encourage.